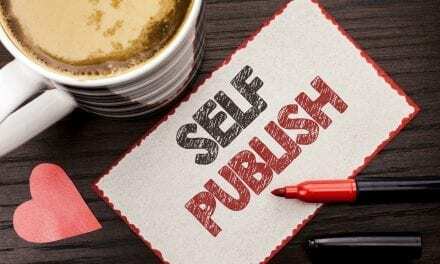 Self Publishing Companies: Everything You Need To Know! Self publishing companies aren’t only book publishers–they’re also business driven owners. Self-publishing is a form of entrepreneurship. It requires time, effort, and business management. Why are more writers gravitating toward self-publishing versus the traditional big five? Great question! We’re here to map out everything you need to know about the self-publishing process. We’ll also let you in on self publishing companies. 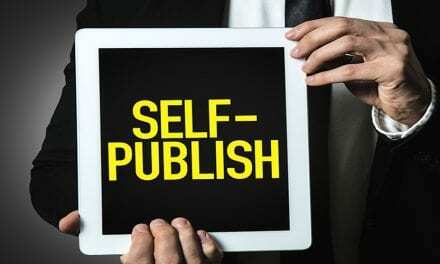 Read on to discover the insider tips of self publishing! Let’s begin with the basics for a little background. The self-publishing process is quite easy to understand. 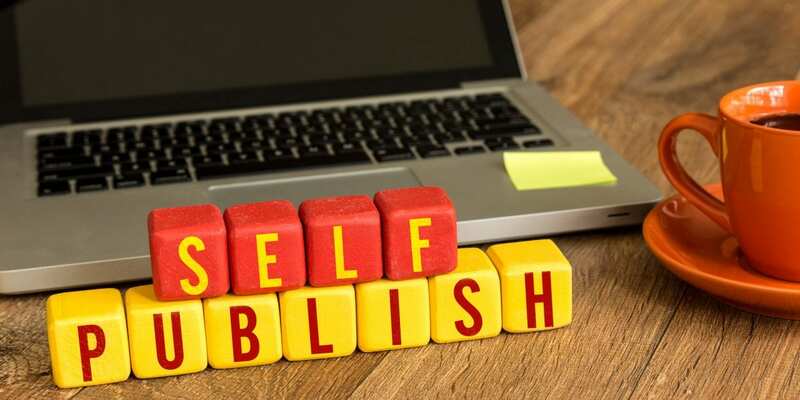 Not only is it easy to follow, but there are also many websites that help writers self-publish. Start off by creating a piece that you’re excited about. Invest yourself in your creation. The quality of your product is vital for a successful revenue or royalty rate. Remember that once your book is out, you won’t be able to take it down to fix a typo. That’s why it’s important to produce a book you’re proud of. Some writers take off a year from their day-job to produce great material. Whatever you choose, be sure you’ve written an excellent text! As a self-publisher, you get to make all the decisions. You’ll have to consider details. You’ll need to choose: book covers, artwork and illustrations, and editing services. You’ll also have to choose between hardcover, paperbacks, or digital [eBooks]. You may opt for only digital depending on your market and how well you book does. But how can you determine how your book is going to do? It’s not magic! 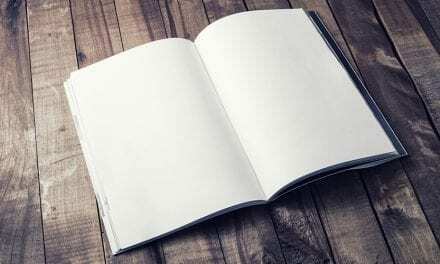 Self-publishing authors spend hours on marketing their book before a book launches. Marketing your book is the most important step. Many writers struggle with the business aspect of selling their book. While you may have an amazing read, it won’t matter if your book isn’t selling. Getting your book out there is super important. How do you do this? You can create a writer’s website for yourself and your brand. You can create social media platforms and add links for these to your website. Great options for social media are Facebook and Instagram. Facebook gives you access to business manager, so you can create or buy ads. You’ll also be able to view analytics. Social media is a great tool to connect with readers and other writers. You can find pools of people interested in book clubs, and ask them to put your book on their list. The possibilities are endless! Now that you have a gist of the self-publishing process, let’s talk companies. There are many self-publishing platforms to choose from. Making the choice can be intimidating. Let’s start off at the beginning. There are two types of self publishing companies: retailer and aggregator. What does that mean? We’re so glad you asked. Retailers are self publishing companies that have a direct retailing store. Some examples of retailers would be Barnes and Noble and Amazon. Aggregators are a little different. Aggregators publish and retail books. They also present your eBook to outside source like libraries. In other words, they have their thumbs in pies writers don’t have access to. They do charge a commission for their efforts, so keep a lookout for charges. Choosing the best company depends on what kind of book you’re writing. You’ll need to consider a few questions before delving into decision-making. Are you aiming for digital or print? Do you want both? What will my audience prefer? Will online or print work with my marketing strategy? These simple questions will save you a huge headache down the line. They’ll also help to keep you on track for creating a successful book. Not to mention healthy sales! Self publishing companies like MagLoft are completely digital. Let us give you a quick peek at what that would look like. MagLoft’s process includes three simple steps. Step One includes uploading your document in a PDF file. Step two is choosing whether you’d like to make it interactive. That means adding videos or photos. Step Three is customizing it to your liking. That’s it! MagLoft is a great choice for those looking to sell eBooks. Which leads us to our next options! Self-published eBooks make up between 30% and 40% of revenue! eBooks are by far and increasing epidemic. Digital media is slowing taking overprinting, but it’s not there quite yet. Still, Amazon’s Kindle Direct Self-Publishing may be the right option for you. 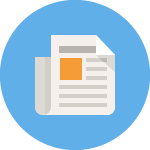 If you’re looking to remain online there are many benefits to online publication. Plus, the reader’s love the convenience and immediate chance to read your work. Even though you have to market your book using KDP, the online platform makes it easy! You can link your URL to social media platforms and feature the link on your personal website. eBooks are great for digital marketing. Since, of course, they both live within the vastness of the world wide web. Self-publishing platforms [like Createspace] publish books and sell them online. You can choose different options for your printed books. The best part is you can upload everything yourself. You don’t have to involve a third party. There is a catch! Every item that sells in the United States requires an ISBN number. The good news is that Createspace offers these numbers for free. You also have the option to buy them yourself. Here’s the kicker. Using Createspace’s ISBN number will give them part ownership to your book. They own the numbers and metadata attached to the ISBN number. Weighing out the pros and cons is important when self-publishing. There are plenty of loopholes to fall into. That’s why it’s important to do your research and ensure you’ve made the right choice for you. We want to help you achieve your dreams of becoming a self-published author. The road can seem daunting, especially being the head of your company and brand. That’s why we’ve put together a step-by-step guide ultimate guide to self-publishing! Yep, that’s right! We’ve compiled our expertise to bring you the information you need to make the right choice. We want to tag along with you on your journey to self-publishing. We’re confident our tips and tricks will get you the results you never thought possible.